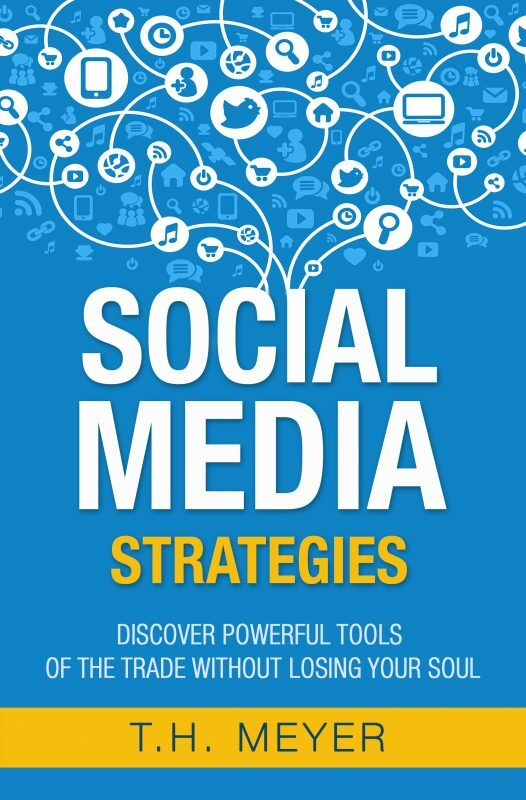 Finally, a book for the Christian entrepreuner's and small businesses owners that demystifyies the social media landscape. Want someone to find your needle in the haystack and reveal where to invest your time and energy and how to do it? 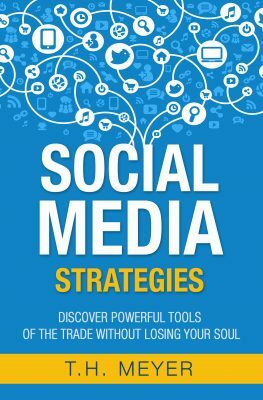 Give your business or solopreneur-ship a jump start by weeding through the noise and receive stat’s and trends that’ll identify effective techniques to grow your online presence (and knowledge). After teaching classes to small businesses, T.H. Meyer combined the two biggest obstacles she unearthed—provide critical and relevant social media/marketing applications added with a large dose of encouragement. Based on online tsunami of informational how-to’s flooding the social highway (and entrepreneurs), finding a way to channel techniques that are right for you, is challenging. Building an email list.. and more. Stay ahead of the curve. Find the social platform that works best for you and ampilify your message or business.